I sing Months of the Year everywhere I go. And we cheer for the month we’re in right now. 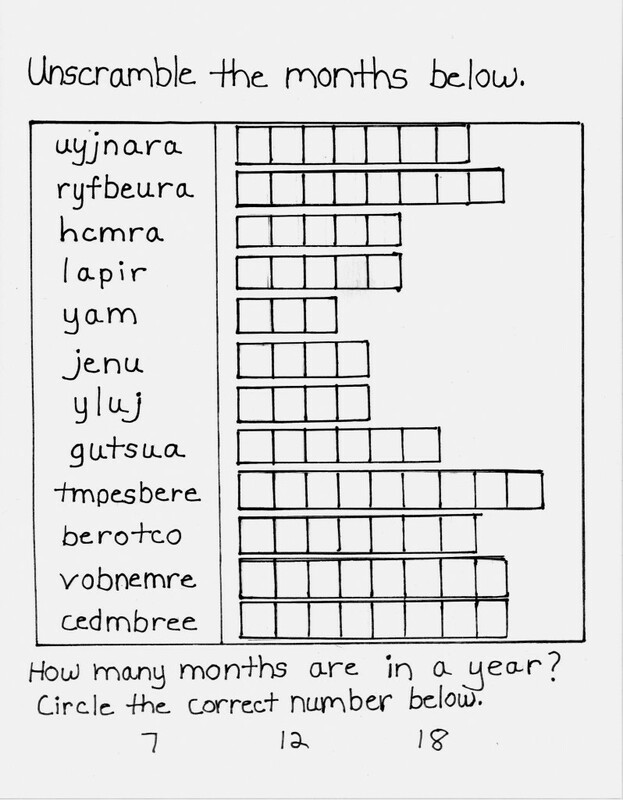 But can you spell each month? Give it a try. It’s FUN. You know how many colors there are in a rainbow. But do you know what the order is? 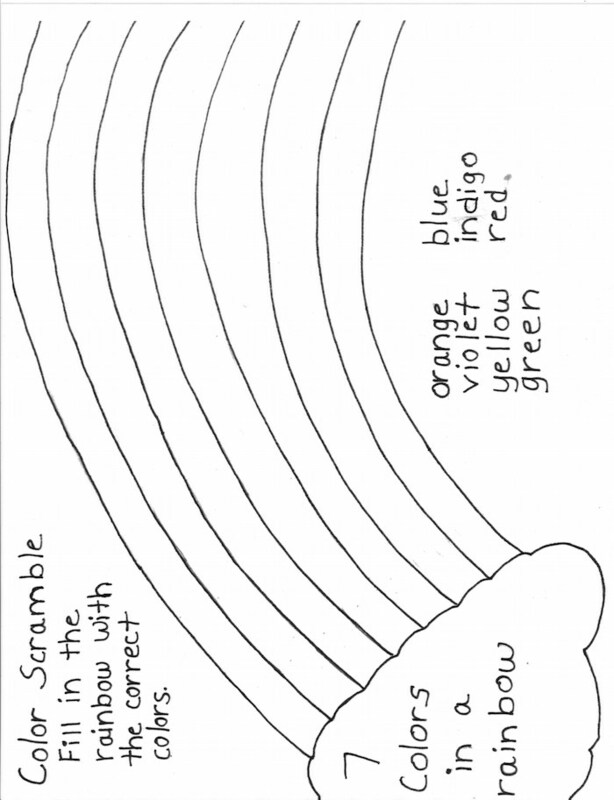 It’s time to sing along with 7 Colors in a Rainbow and color along while you’re at it. Print one or many right now. 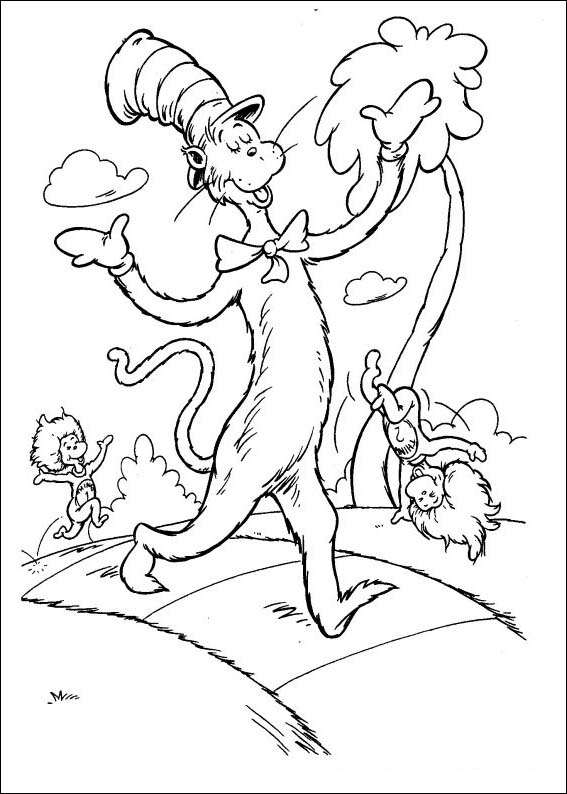 This activity sheet goes along with the song Dr. Seuss is on the Loose. 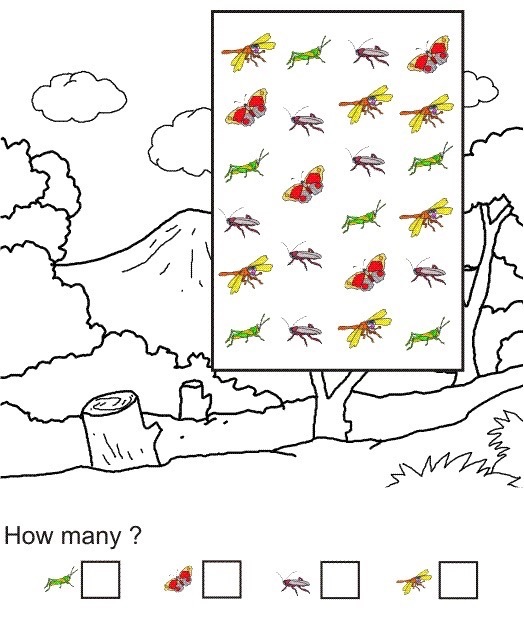 Can you spot 5 differences between the two pictures. They look the same…almost. Everywhere I go people want to know about Matilda the Gorilla. 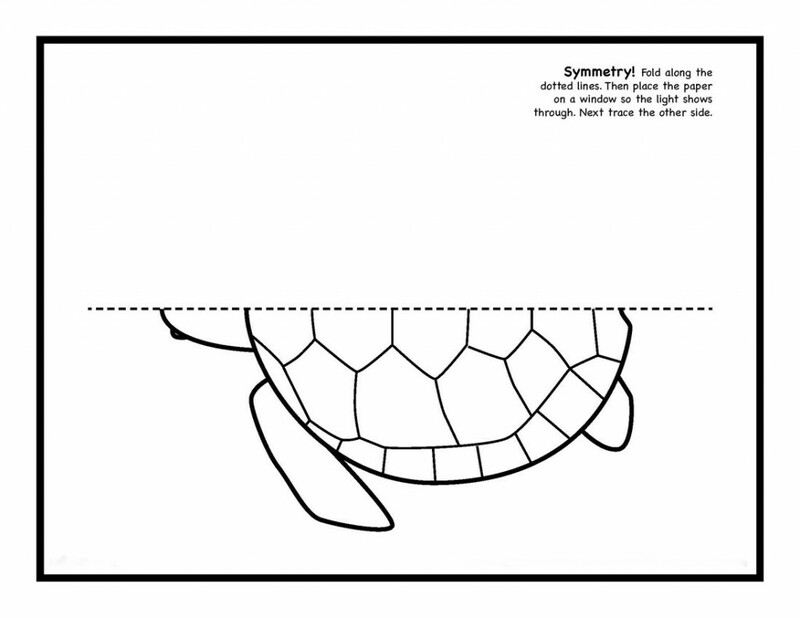 Here’s an activity sheet you can print out and color. Ooh Ooh Ahh Ahh. 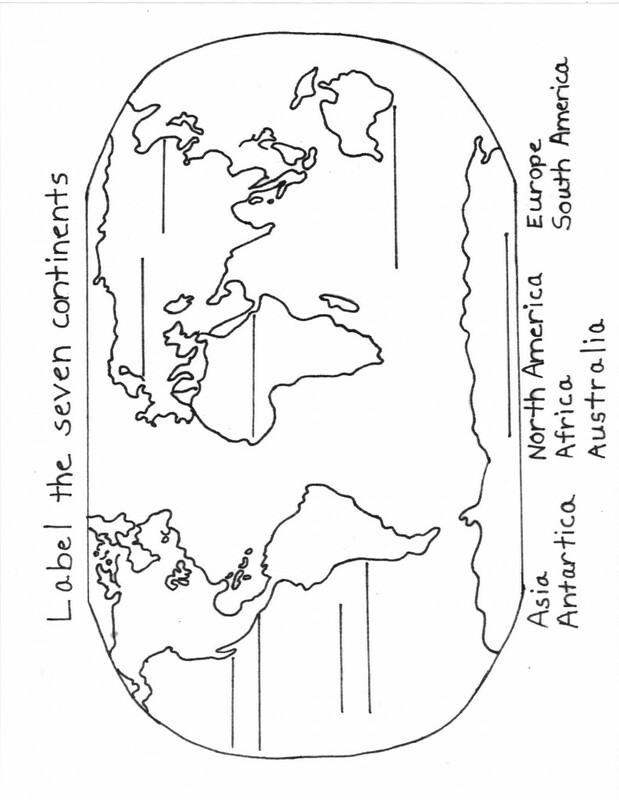 The song Bugs can be found on the CD titled “This World.” You can count the bugs, just don’t step on them (walk around them). You can see that the fish on the right has swallowed the bait. But which bobber is attached to the line that is attached to the hook that is attached to the worm that is attached to the fish? The song 3 Little Fishies was one of my mom’s favorite songs to sing. 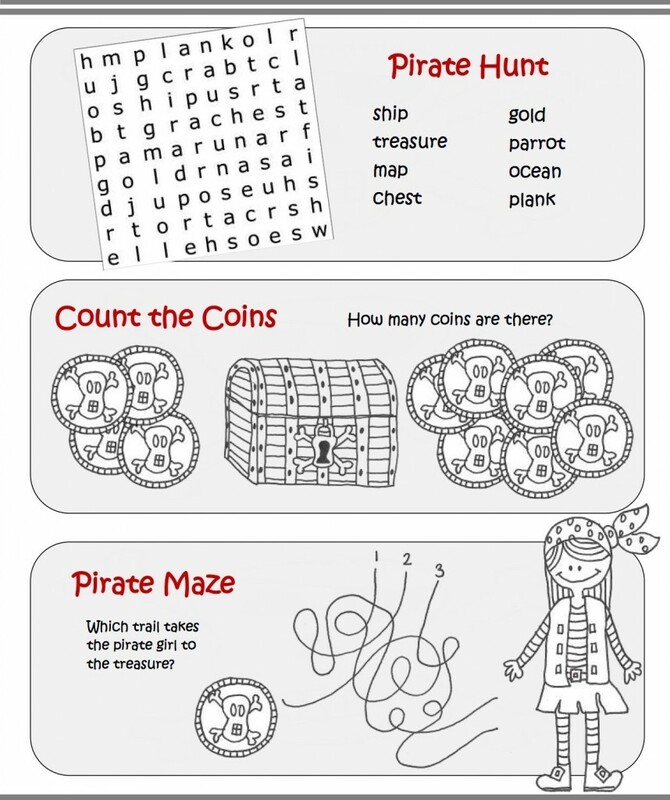 Here is another activity sheet to see if you can spot 5 differences between the Pirate Ship pictures. You’ll have to use both eyes. 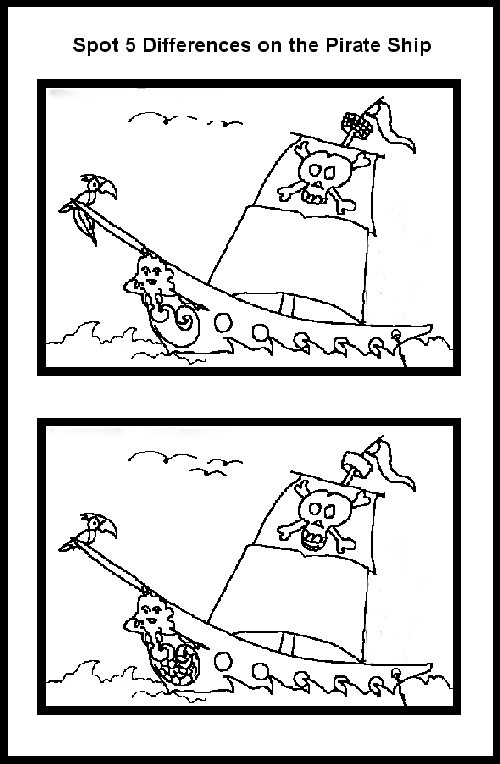 That’s aye, aye, matey.